A lot of social media marketers are focused on Facebook and Twitter, especially when it comes to brand awareness, community management and lead generation. 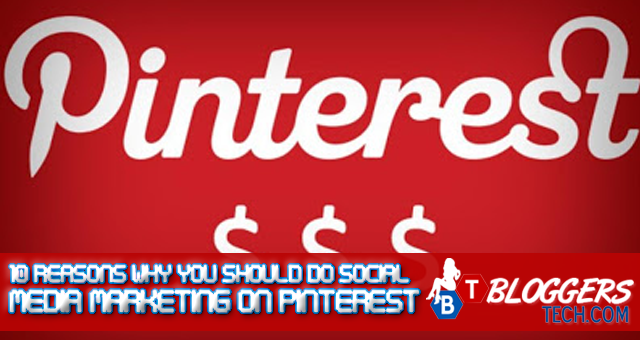 However, the third largest social network in the world, Pinterest, certainly derserves more attention that what it is getting now from digital marketers, as these infographic shows. This article is contributed by the 199Jobs.com Editorial Team. Visit 199Jobs.com today and learn how our service and simple jobs marketplace can help you get things done.